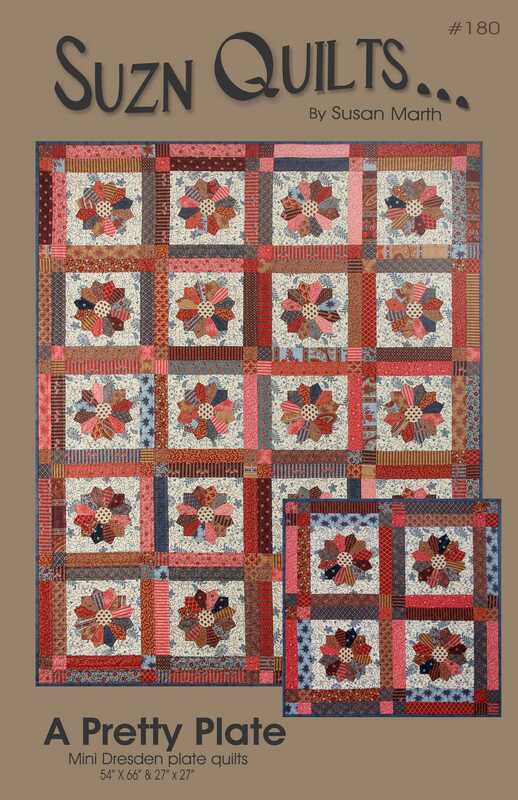 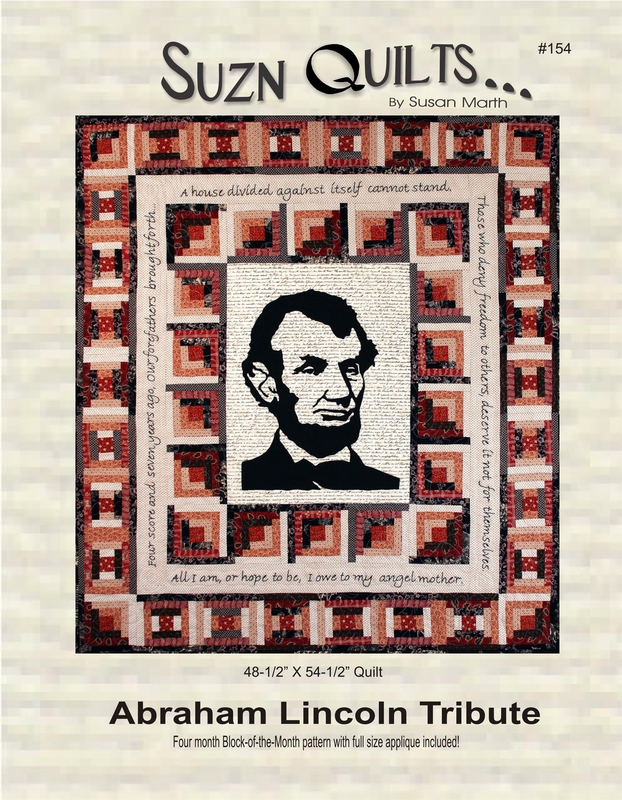 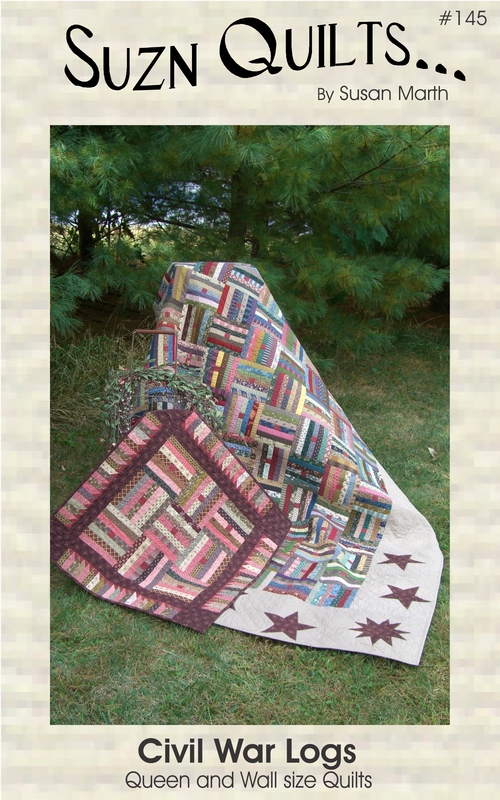 Dresden plate quilt patterns | Quilting my way through life! 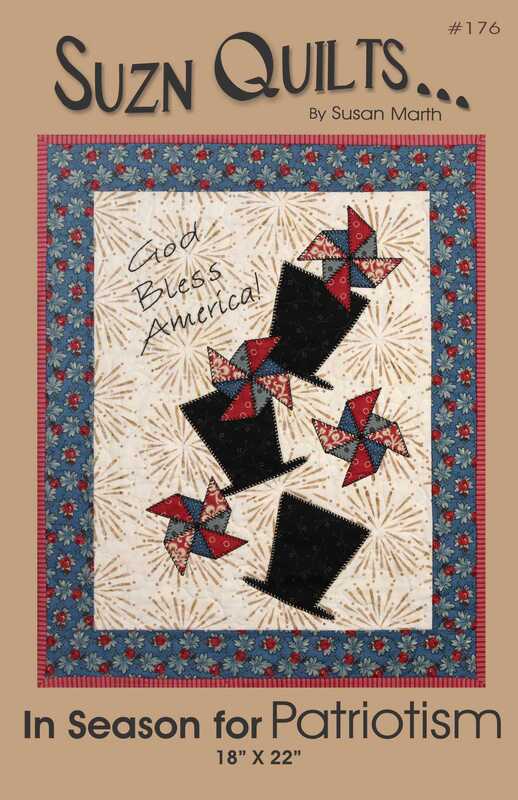 today & always I hope you get to sew! 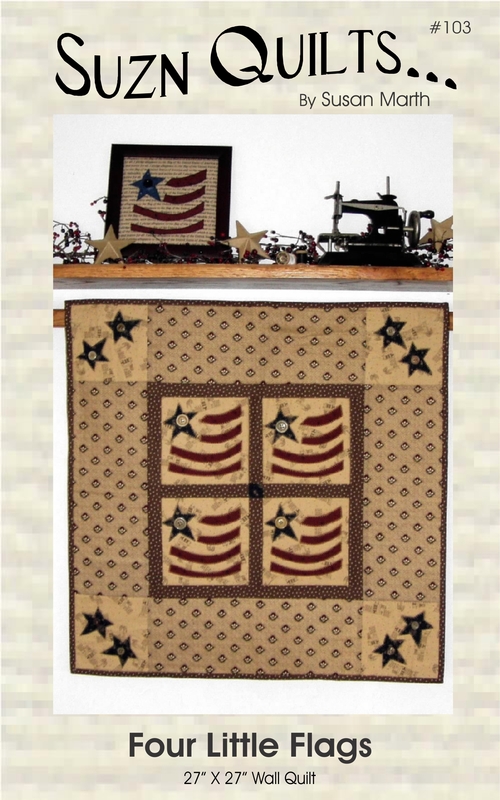 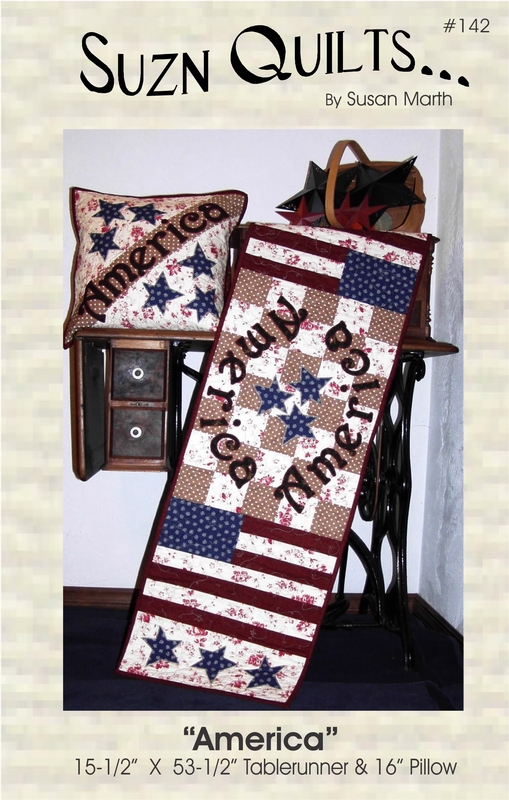 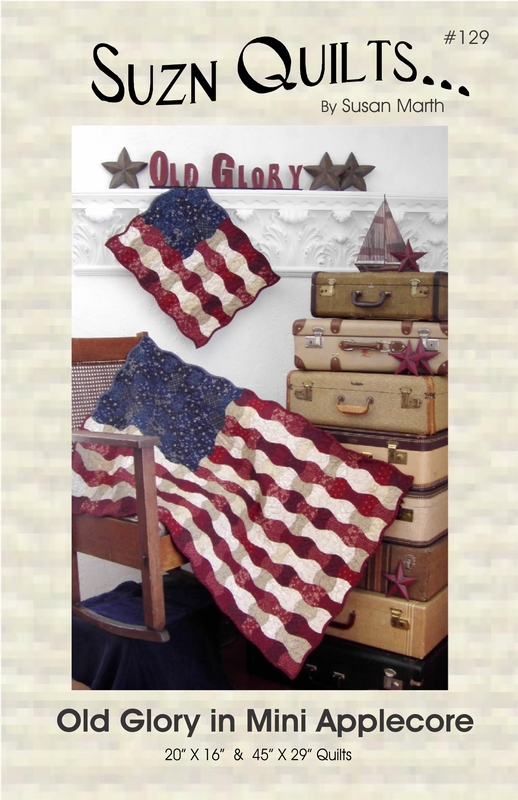 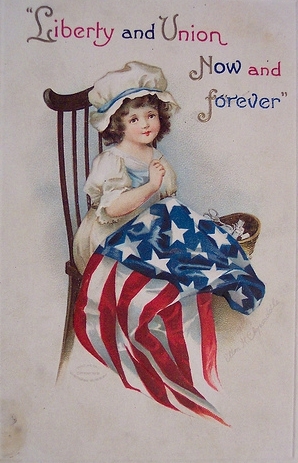 I just happen to have a few patriotic designs to whet your appetite. 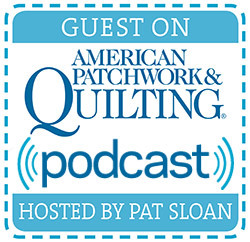 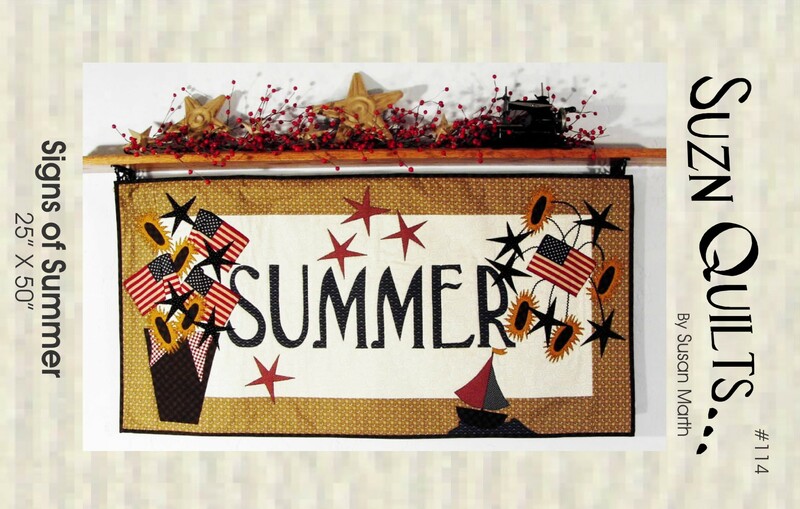 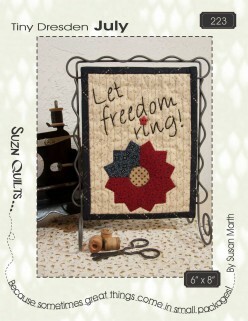 Let freedom (& your sewing machine) ring!